Handling Emotions Mindfully in the Age of Social Media. This age of social media, where we can dump our emotional rants to thousands of our closest friends, has atrophied our ability to sit in our emotions, to marinate long enough to pause and contemplate the meaning, consequences and collateral damage of our actions. It’s especially intoxicating and provocative to adolescents who are by developmental decree in the process of building that region of their brain that allows them the ability to pause and tolerate emotional discomfort with a new and more mature set of skills. The interpersonal shrapnel is painful and has long-term consequences that can change a dynamic indefinitely. But there’s a deeper disconnect that happens when we engage in this type of knee-jerk, moment-to-moment social media slander: the virtual version of soap-boxing and gaslighting that camouflages a more perplexing and troubling internal decay. We atrophy a process of emotional mindfulness that has far reaching intra-personal consequences; then, our relationship with ourselves suffer under the burden of this type of avoidant, passive aggressive behavior. The risk with social media is that our most vulnerable and often fleeting feelings can all be acted out immediately and without any chance for pause, which in the past provided us with a forced space to take time and think about our feelings. The typical result is that the intensity of our immediate reaction subsides and a more soft and pliable state of emotion surfaces in its wake. 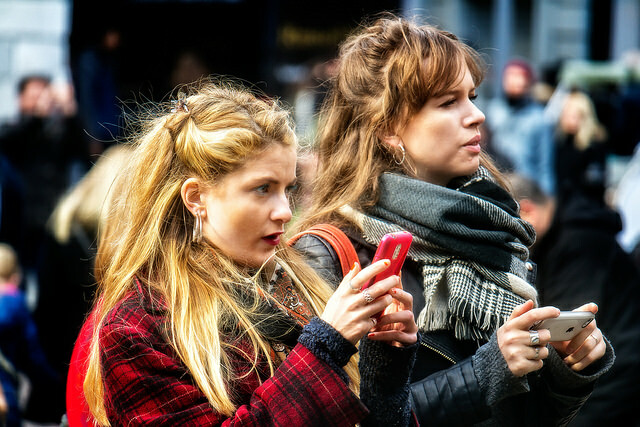 However, now people can spew their feelings through all kinds of expressions on social media and they will likely be further reinforced by the thumbs up and encouraging comments from well meaning, but often ill informed “friends.” This positive feedback deepens the seduction towards this style and forum for self-expression, a world without the same consequences as if you had been forced to communicate directly. We used to be forced to talk it out with someone, face to face, which was hard but necessary in order to learn from and deepen relationships. Disconnected: Finding Joy by Deleting Facebook. A really brilliant article. Thank you for sharing it! Insightful and beautifully written Sarah! As you mentioned "that sliver of time between stimulus and response", I was reminded of Viktor Frankl when he stated: "Between stimulus and response there is a space. In that space is our power to choose our response. In our response lies our growth and our freedom." Sarah Sarkis is a licensed psychologist living in Honolulu, Hawaii. She has a private practice working with adults in long-term insight-oriented therapy. She works with an existential psychology vantage point, encouraging patients to “stay present even in the storm.” She is an explorer of the psyche, emphasizing collaboration, partnership, and personal empowerment. She approaches psychological wellness from a holistic and integrative perspective. 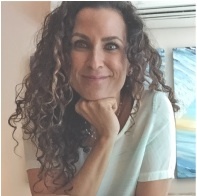 Her therapeutic style is based on an integrative approach to wellness, blending strong psychodynamic and insight-oriented training with more traditionally behavioral and/or mind/body techniques to help clients foster insight, change and growth. She has extensively studied the connection between mindfulness, functional medicine, hormones, and food, medicine and mood.